Crow Farmstay offers B&B accommodations at our renovated farmhouse and as well our backfields cottage house. Staying at the cottage is a wonderful way to feel even closer to the pastures, grass-fed angus cattle, farm cats. The cottage is a nice walk along the trail behind our winery and barns. 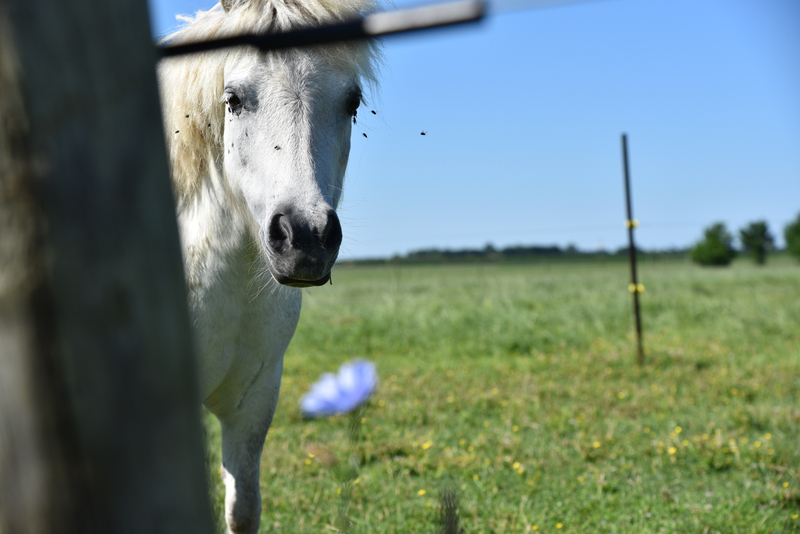 To greet you in the morning we have a herd of miniature horses about six or so who love the bachelor button purple flowers.